The Grandma Chronicles: My Favorite Puzzles and Games at Toy Fair plus a Giveaway! wow! what an awesome puzzle!!! Thanks for the chance. And keep up the good work. I think the zodiac puzzle looks really neat! We haven't done too many family puzzles yet, so I'd love to try this one! I love doing puzzles! I have a ton that I've finished and I would love another big one! 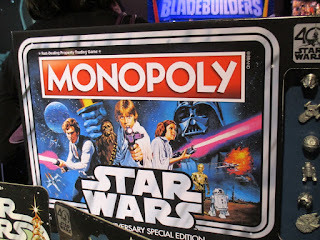 My son (and his Dad) would go crazy over the Star Wars Monopoly game! 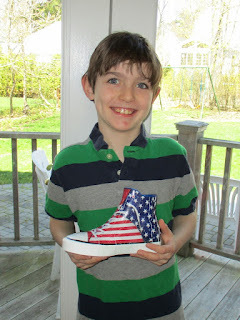 Cool prizes! Those are all cool puzzles. Thank you for linking up at the #BloggingGrandmothersLinkParty. I shared this post. 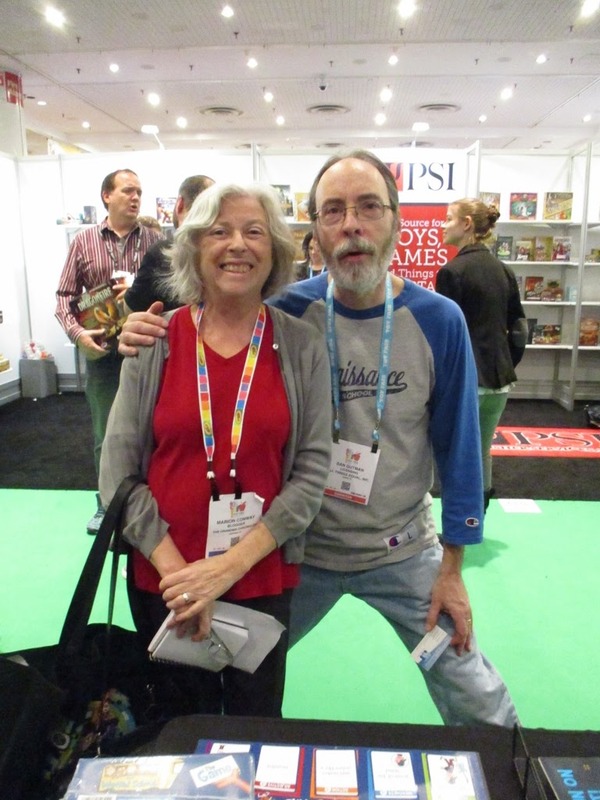 A toy fair--what fun! I used to love doing puzzles, but it's been a while. I think I'll try one again and see if my grandchildren want to join in. They range in age from 7-17, so I might need a family puzzle. 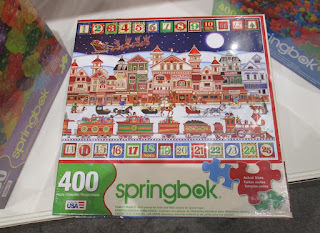 Thanks for linking up at #BloggingGrandmothersLinkParty and thanks for the chance to win the puzzle. Thank you for linking up at the #BloggingGrandmothersLinkParty. I shared this post on social media. Thanks for sharing with us at #BloggingGrandmothersLinkParty. 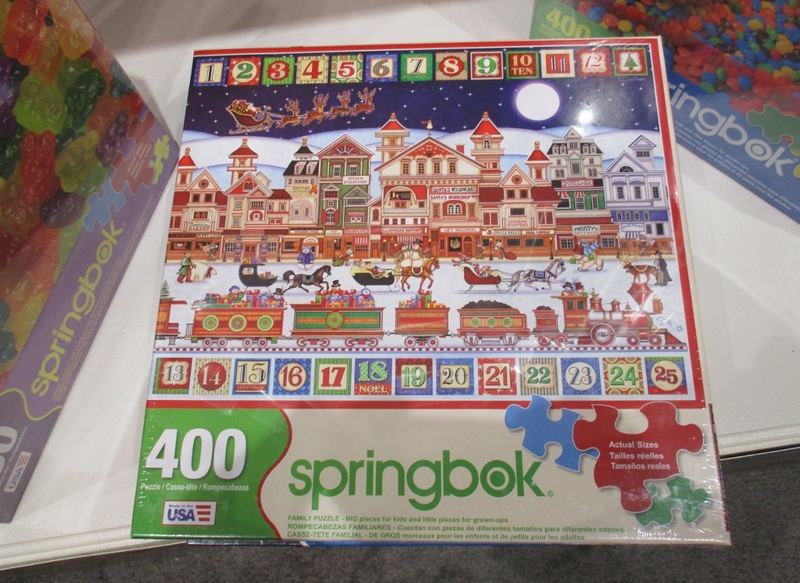 I've never actually been to a toy fair but I do love puzzles. The sneaker puzzle is really cool, I thought he was holding a real shoe! 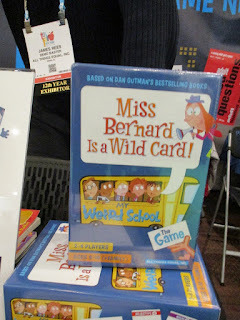 I dislike board games but did play them with my older kids, especially Sorry! this looks like an amazing puzzle. for sure something i would find at my grandmas. love that you do this. 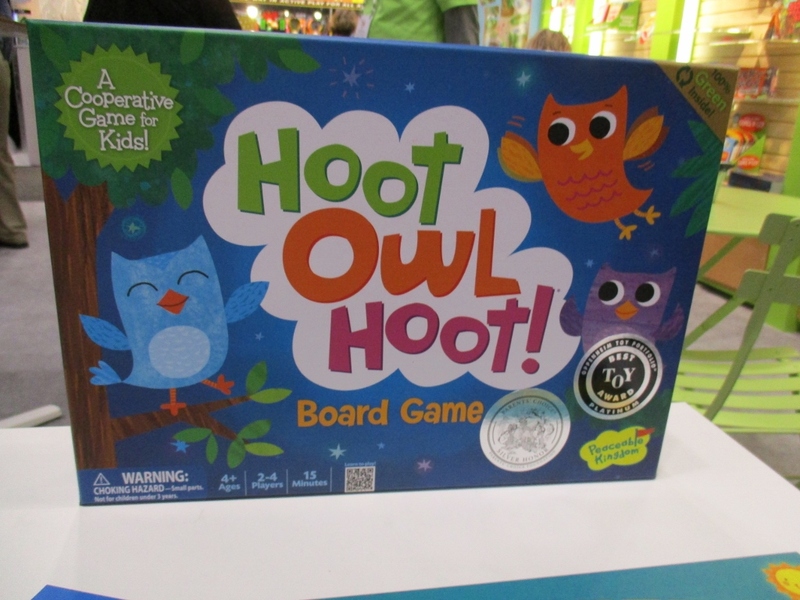 Wow, the Toy Fest looked like a lot of fun with so many amazing games and puzzles! Thank you for sharing some of your favorites. My children love puzzles and I'm sure we'd have lots of family fun with it if we did. Thank you for the chance! I love playing games, working puzzles, and doing simple crafts with my grandchildren when they visit. Thanks for linking up at #BloggingGrandmothersLinkParty. I'm sharing your post on social media. Beautiful puzzle! Thank you for the chance! I already like you on FB as Saundra McKenzie. Thanks for the chance. Liked Facebook page now commenting! Great giveaway!Thanks for the chance! Hoping I win. I love a challenging puzzle! 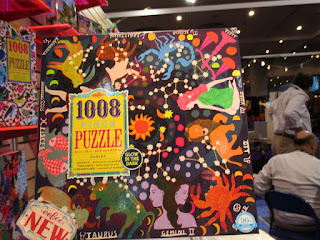 My son and I love to do puzzles together -- this one looks like it would be fun! 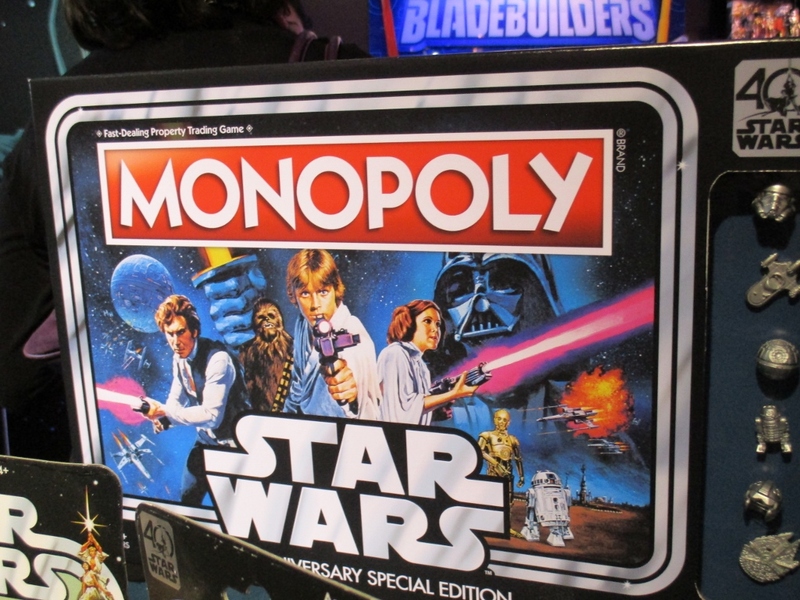 I think the Star Wars Monopoly set would be fun to play with. My family has a tradition of long games of Monopoly at family reunions. 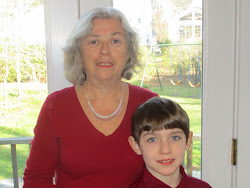 My grandchildren and I love to play games together. 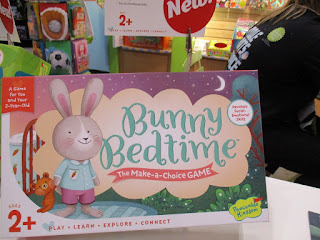 The Bunny Bedtime game and Hoot Owl game are two that I know we would really enjoy. Thank you for giving us info about them! What a lovely collection of games and puzzles you have highlighted! This would be amazing! My family would love it! Following on Facebook too! The puzzle looks like fun! 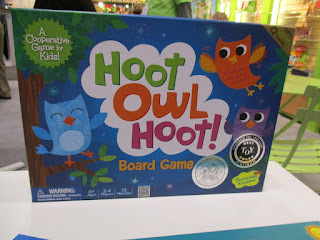 I have a Peaceable Kingdom game for my boys and love it. I also liked you page. I love the zodiac puzzle!!! I love working on puzzles with my daughter. Thanks for the chance to win! this would be fabulous for summertime with kids home. I liked The Grandma Chronicles facebook page! These look like a lot of fun. I really enjoyed puzzles as a kid. That must have been a fun time. My grandchildren and I would really enjoy this puzzle. Thanks! My kids love these kinds of puzzles. I love puzzles that challenges us and this one looks like it! 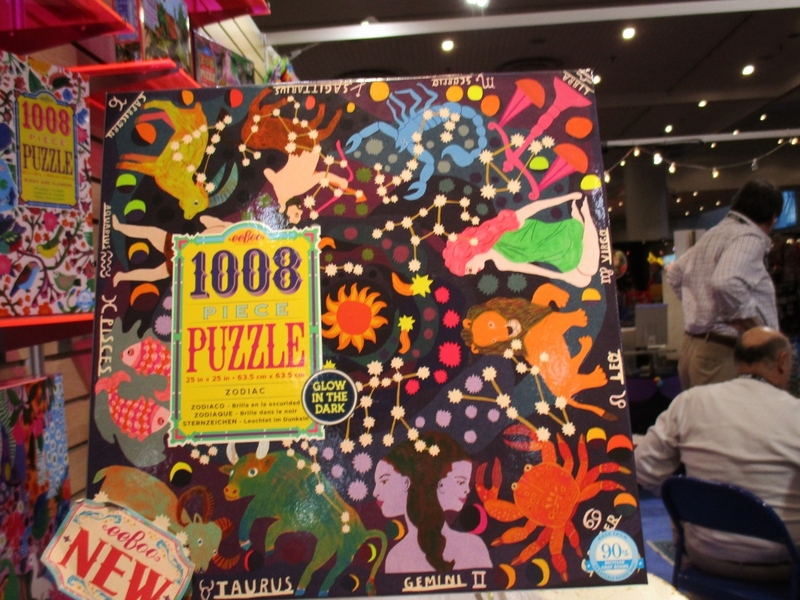 These puzzles look amazing, would love to enter! Liked your Facebook page as Kim Reid. This would be awesome for my niece and nephews! Thanks for the chance! I love puzzles! I just did a puzzle only to be disappointed by noticing that the puzzle was missing two pieces! So sad. So hopefully I can win this one! Thanks!